The Minnesota Pollution Control Agency says it has detected high levels of lead particles in the air near a metal recycling plant in north Minneapolis. Air monitors were installed near the Northern Metals recycling plant along the Mississippi River in 2013 and 2014, according to MPCA assistant commissioner David Thornton. But he says the agency didn't receive usable data until very recently. "What we found is that the lead levels are below the federal ambient air quality standard," said Thornton. "But they're higher than they are at any other site we have in the state and that's of concern." Thornton says the lead levels do not represent an immediate health concern. However, state health officials say long-term exposure to lead can cause serious health problems. "It's so important to address these sources of lead in the environment because over time they can build up in soil," said Jim Kelly, manager with the state health department's environmental health division. "They could cause contamination to occur in areas where you wouldn't necessarily expect it." Kelly said the most common way people are exposed to lead is paint in older homes. And he recommends that people have their children tested for lead levels, no matter where they live. 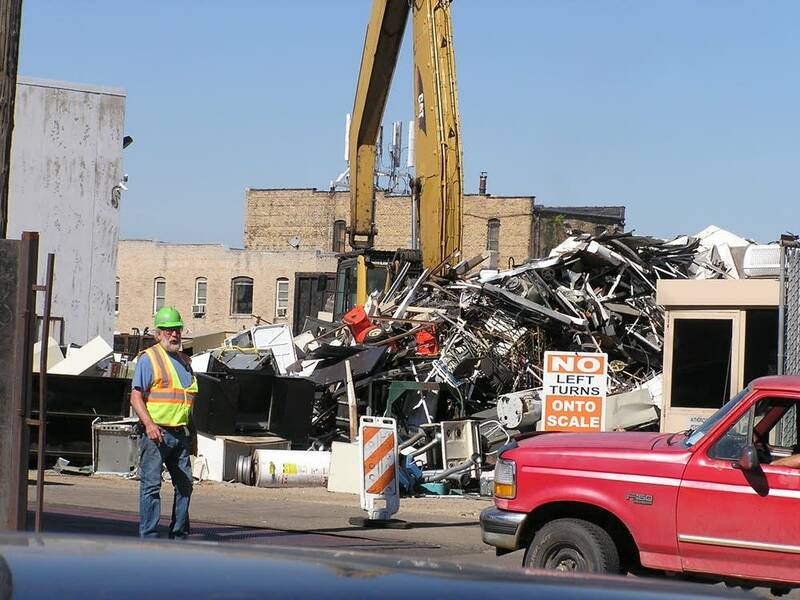 MPCA officials say they are still trying to pinpoint the exact source of the pollution, but suspect the Northern Metals recycling plant is the main contributor. Officials at Northern Metals have not returned a call seeking comment. "This is an environmental justice issue impacting one of the most overburdened neighborhoods in our community," said Minneapolis Mayor Betsy Hodges in a statement. "For too long, the health of our residents, including our children, has been determined by their ZIP code. I urge the MPCA to act swiftly to confirm the source of the lead particulate emissions and take the strongest possible action, up to and including revoking permits and shutting down operations completely."